So you want to start selling homemade products? 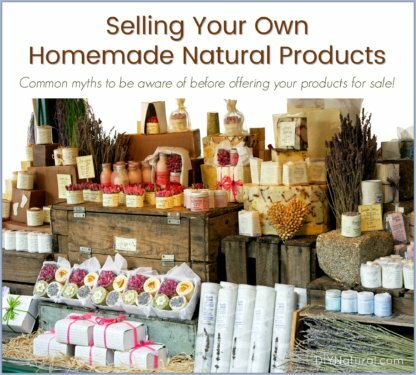 Be sure to familiarize yourself with these common facts and myths before you begin selling your homemade natural products. 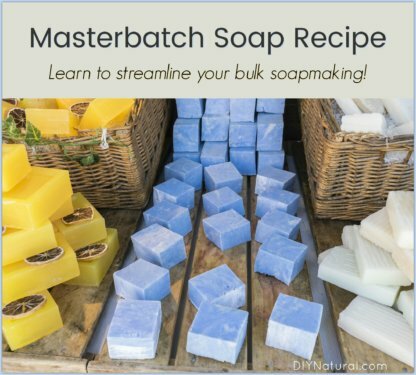 Masterbatch is an easy way to speed up your soap making, or just about any other craft project process. Learn how to masterbatch the soap making process. 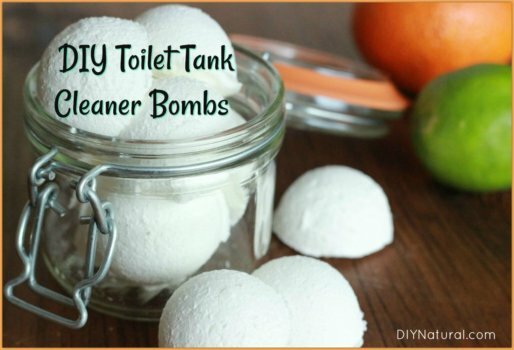 DIY Deodorizing Tablets For Trash Cans And More! 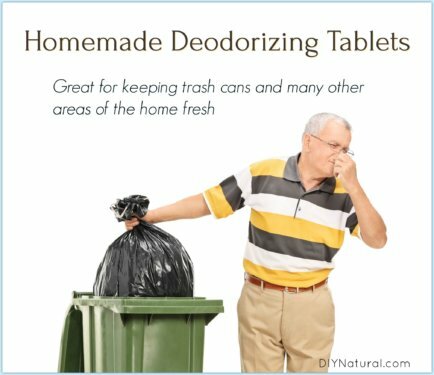 These homemade deodorizer tablets are great for trash cans and many other household uses. Also great for litter boxes, sink drains, RV’s, stinky shoes, and more! Make this simple DIY toilet tank cleaner to clean your tank several times a year. Regular cleaning extends the life of your toilet, and making your own allows you to control what goes into your septic tank! 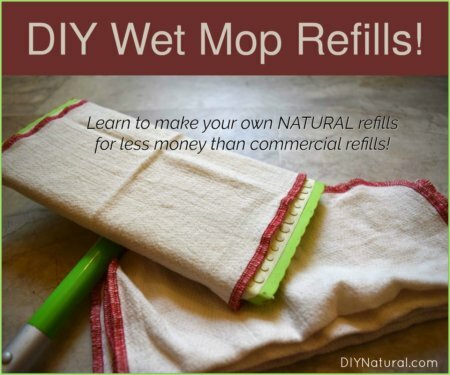 Save money by making a healthier homemade DIY wet mop refill. Not only does it clean well, the smell your homemade mop refills leave behind is also much better! Learn how to grow lavender and how to dry lavender! 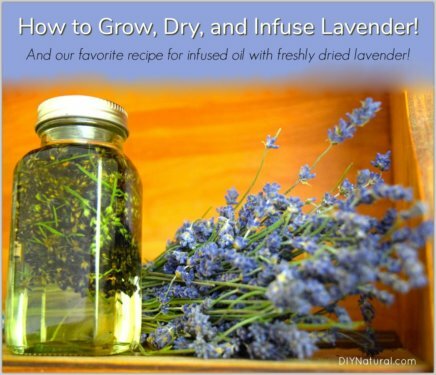 We’ll show you both, along with how to infuse the lavender for your natural DIY home and beauty projects! 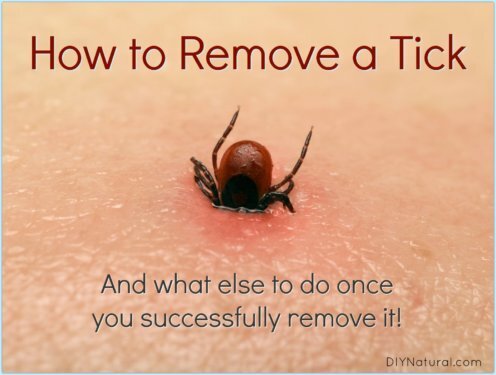 Do you know how to remove a tick? Have you ever been bitten by one? The other day I discovered a tick had bitten me so I tried to remain calm and formulate a plan for a safe, natural removal. Here’s how I did it and how you can too! 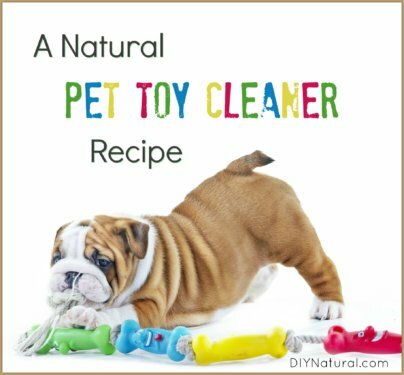 A DIY pet toy cleaner recipe to help you eliminate the problem of nasty, slobbery, pet toys naturally. Included are wet and dry recipes for all toy types. 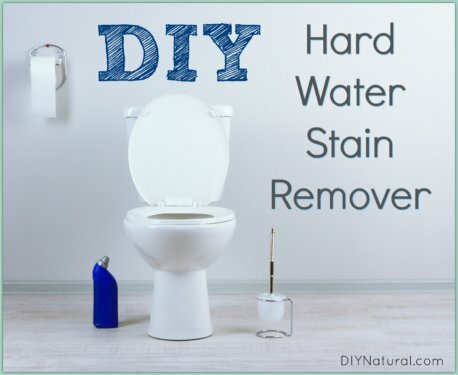 Use this DIY hard water stain remover recipe to clean your toilets and anything else that builds up stains from hard water. It’s natural and easy to make! 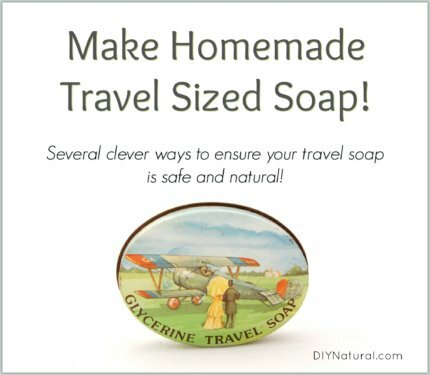 I make DIY travel soap so I can ensure I have a natural, chemical-free soap while traveling. I don’t like to bring full-sized bars because they take up too bulky and real estate is at a premium when traveling! Essential oils are the focus of many natural at home cleaners and recipes. 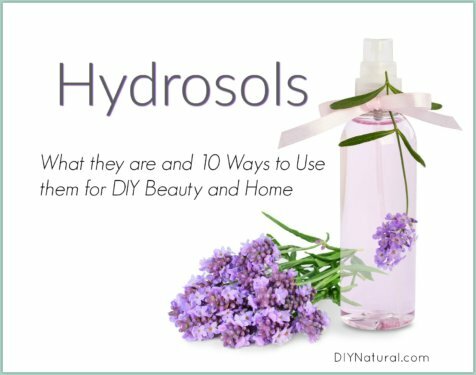 However, people are starting to take great notice to hydrosols and hydrosol uses! When people make DIY bar soap it often turns out too soft. We have the solution! 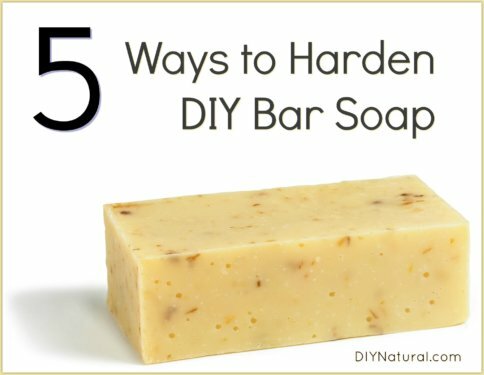 Follow these 5 tips to make your bar soap hard and it will last much longer! 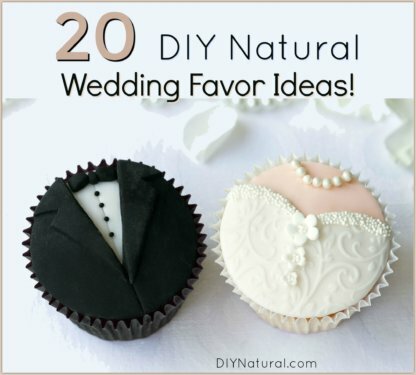 Enjoy these 20 ideas for amazing DIY wedding favors for all you natural-living couples out there. Some of these ideas can also be used for baby showers, bridal showers, etc., just tweak the wording. Have fun and let your imagination soar! 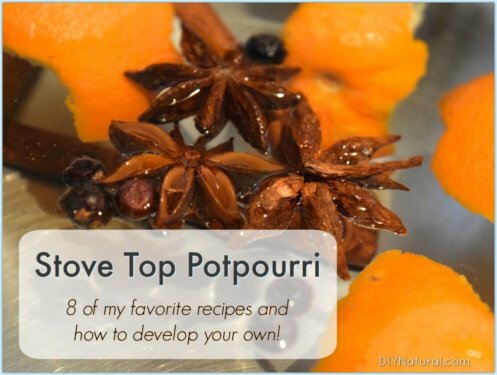 A simmering pot is a basic stove top potpourri made of spices, dried fruit peels, and/or extracts. Enjoy my favorite recipes, but don’t be afraid to experiment so you can come up with some favorites of your own! 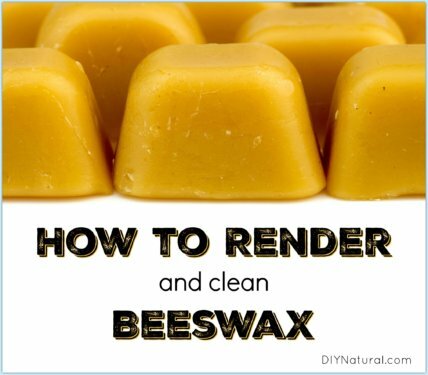 Learn how to render beeswax, and clean it yourself. Yes, it is more convenient to buy the pellets, but if you’re into doing things yourself you can render and clean your own beeswax and enjoy the advantages. 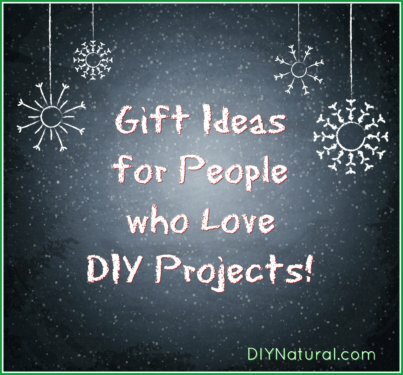 These DIY gift ideas are perfect for that someone on your list who is into doing things themselves, and are trying to live a more natural, sustainable lifestyle. 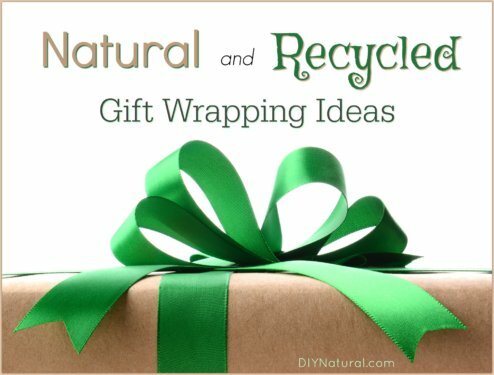 Gift wrapping ideas to help you wrap DIY (and store-bought) gifts in a beautiful way, without breaking the bank. These ideas are also more natural, and less wasteful. Do you have any other creative wrapping ideas? Share them with the community now! 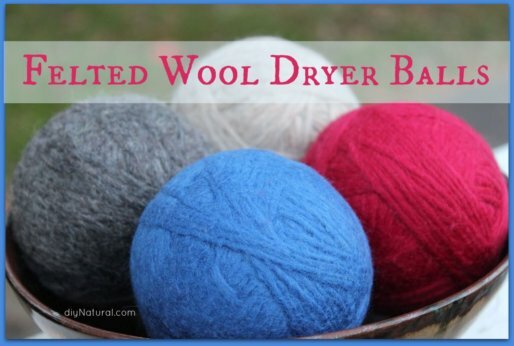 Learn how to make felted wool dryer balls, then save time, money, and energy by tossing four to six balls in with each dryer load. They also reduce static.